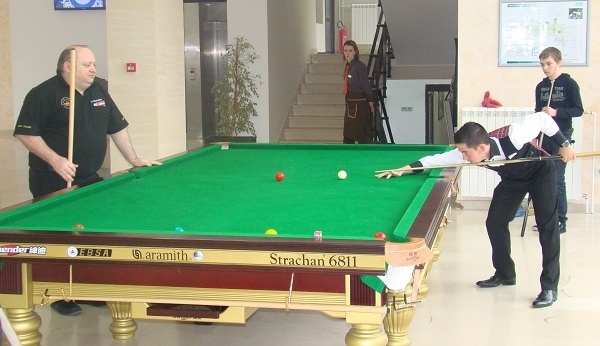 The EBSA will be providing free coaching during the 2013 European Snooker Championship in the Hot Shot Club from 9am – 10am every morning from EBSA Head coach PJ Nolan. It is a great chance for all players to practice PJ’s routines and improve their game. You can follow it all on www.ebsa.tv.